Today’s challenge comes from a fellow warrior mom: Laura. Her son is gorgeous. Like a mini-Elvis gorgeous. You know before he got old. Laura is an incredible photographer, gorgeous inside and out. Her smile lights up a room. Like many of us, she has a challenge that I am so thankful she is willing to share. 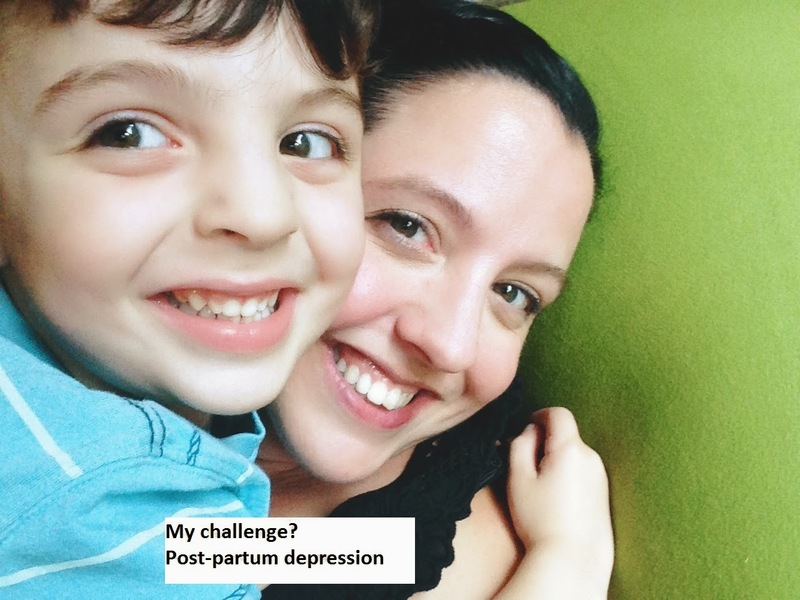 My Challenge : Undiagnosed Postpartum depression. isn’t given any real fanfare. And, well, maybe it should. to come early. I really wanted to deliver somewhere around the 38 week mark. were talking c-section. So, right from the start nothing was going as planned. I didn’t want to be fired from it just yet. anxiety would return. Was this really for us? Did we make the right decision? just seemed an insurmountable task to be a good mother..
diagnosed because I never admitted it to anyone but myself. we both could get the help we needed. nearly as frequent and I recognize them when they’re coming. but I know now that I can overcome some serious stuff. And that’s a beautiful realization. Isn't she wicked awesome? For those not from New England there is no higher compliment. I am so happy to know Laura and to have her be open and honest about her challenge. Approximately 15% of women suffer from postpartum depression. That is ONE in every SEVEN women. With that statistic you probably know at least one fellow mom who need your help. I am very grateful Laura found her village. I am proud to call her friend, thank you Laura. For more information about postpartum depression see your doctor as soon as possible. Help is available, even answers if you feel concerned about yourself or your child. There is also an enormous amount of information available online. It is most important to remember: you are not alone, you have done nothing wrong and you should never feel ashamed. Please visit Postpartum Progress for more resources. 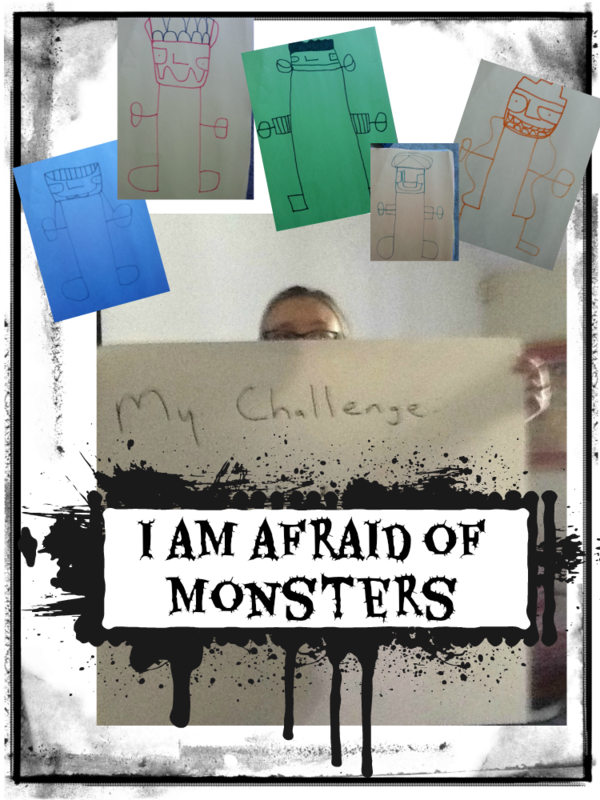 This entry was posted in anxiety, autism, awareness, empathy, postpartum, sharing, what's your challenge? on June 23, 2014 by firebailey. It is my pleasure to introduce my friend Missy. Missy is a true warrior mom. 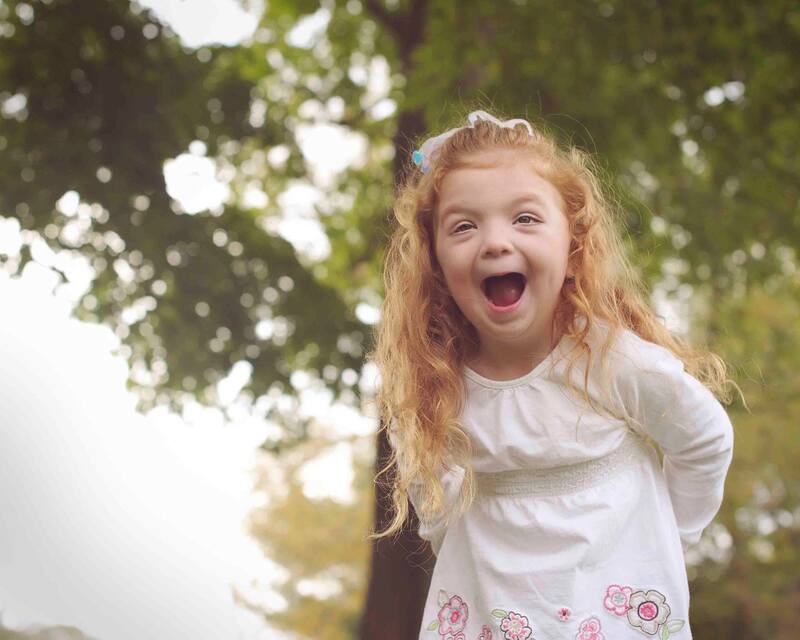 She coaches, brings her daughter to cheer leading, gymnastics and any event featuring Sofia the First. In addition to keeping her princess happy, Missy has two sons that keep her on her toes with (pick any sport) practice. Truthfully her challenge should be that she is a Peyton Manning fan, but we are friends anyway. Missy doesn’t let anxiety stop her from being awesome at her job, working with children like Boo every day. She channels her anxiety into showing her charges that just because they have more challenges than most, with hard work and dedication they can defy expectations. Anxiety is tough. It is a silent challenge. One that many are afraid to share for fear of misjudgment. Yet an estimated 40 MILLION Americans are challenged with a form of anxiety. Sadly, only one-third is estimated to seek assistance. Thank you, Missy for sharing your Challenge. I am especially thankful for the care you show Boo every day. For more information and resources on anxiety please visit the Anxiety and Depression Association of America. This entry was posted in anxiety, challenge, comfort, empathy, inclusion, Special education on June 9, 2014 by firebailey.